Non Stick Taper Fry Pan will suffice all your moderate frying needs with very little Oil. 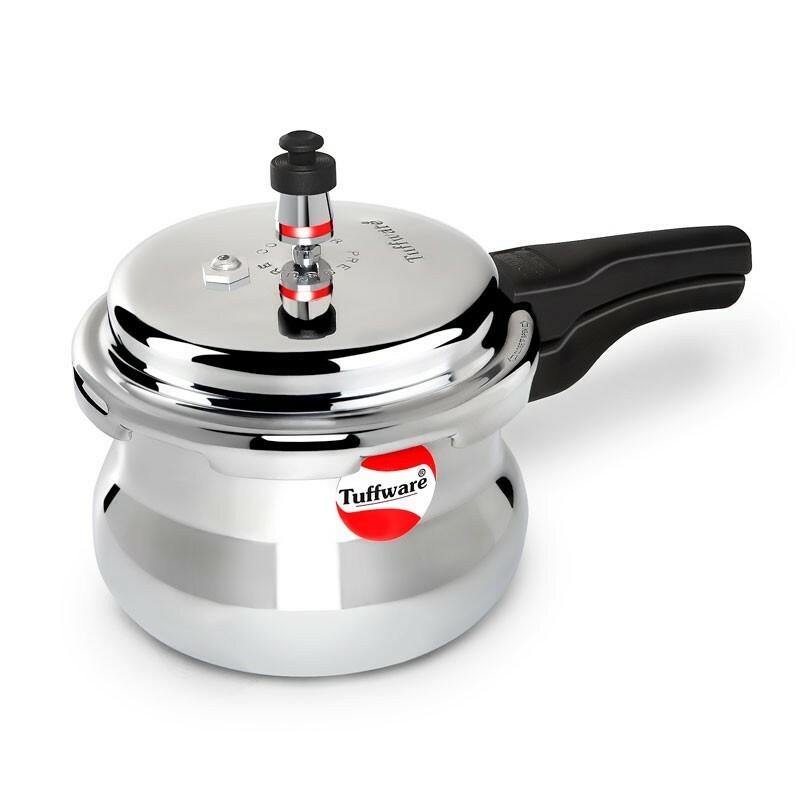 The Tuffware Taper Fry Pan is particularly preferred for making Omelets & shallow Frying Vegetables. Less expert cooks will find it easy to produce great tasting result on Tuffware Non Stick Taper Fry Pan. This roasting pan ensures good strength and is highly durable. 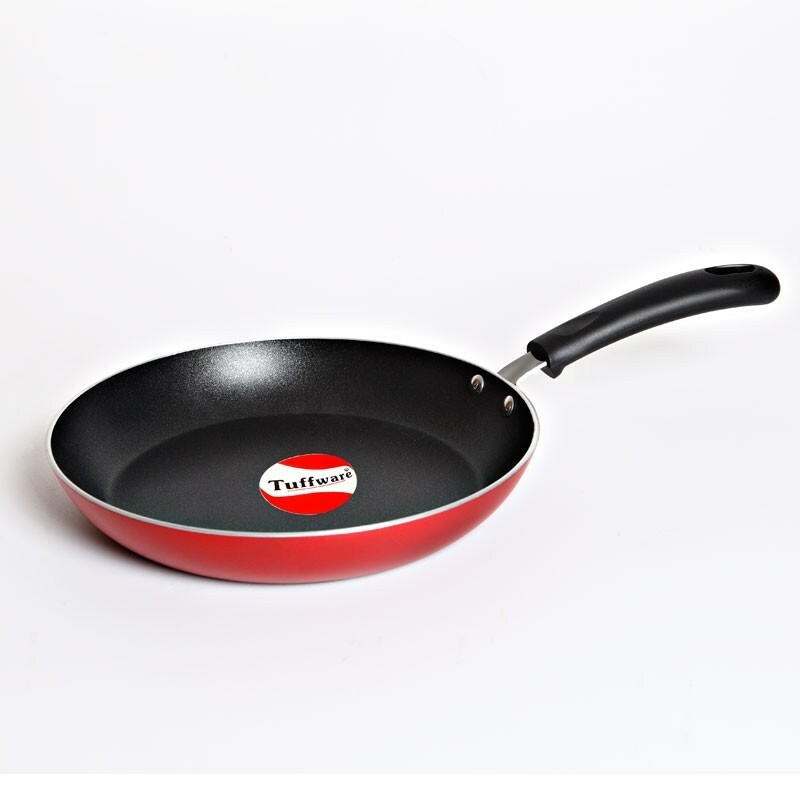 Featuring a stylish design, this frying pan comes with a comfortable handle that makes it extremely convenient to hold. This versatile pan is ideal for sautéing as well as frying vegetables and other food items. 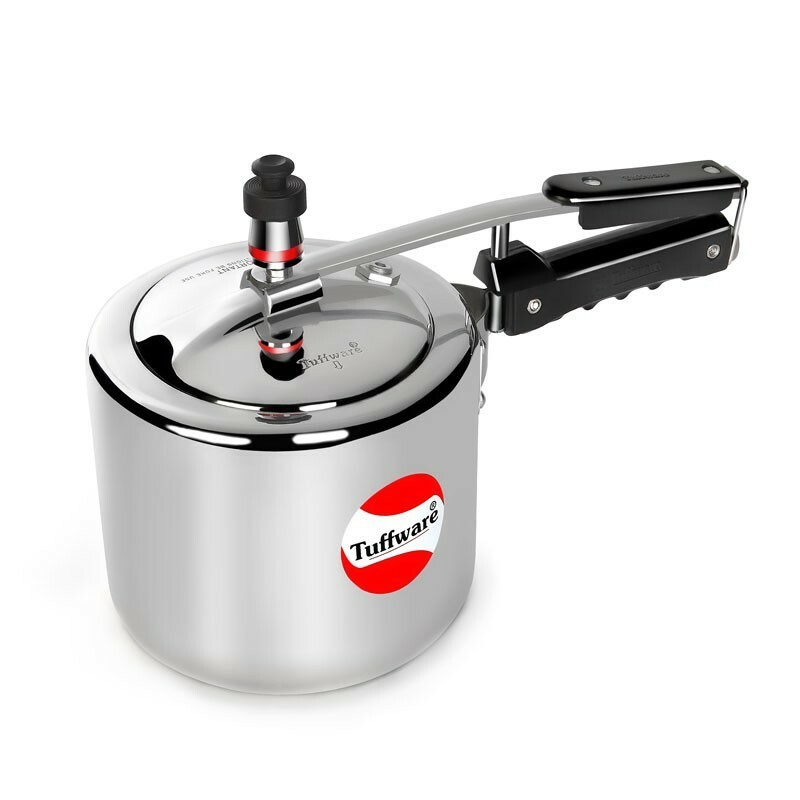 Besides, it is stringently tested on standard quality parameters for great cooking outcome. 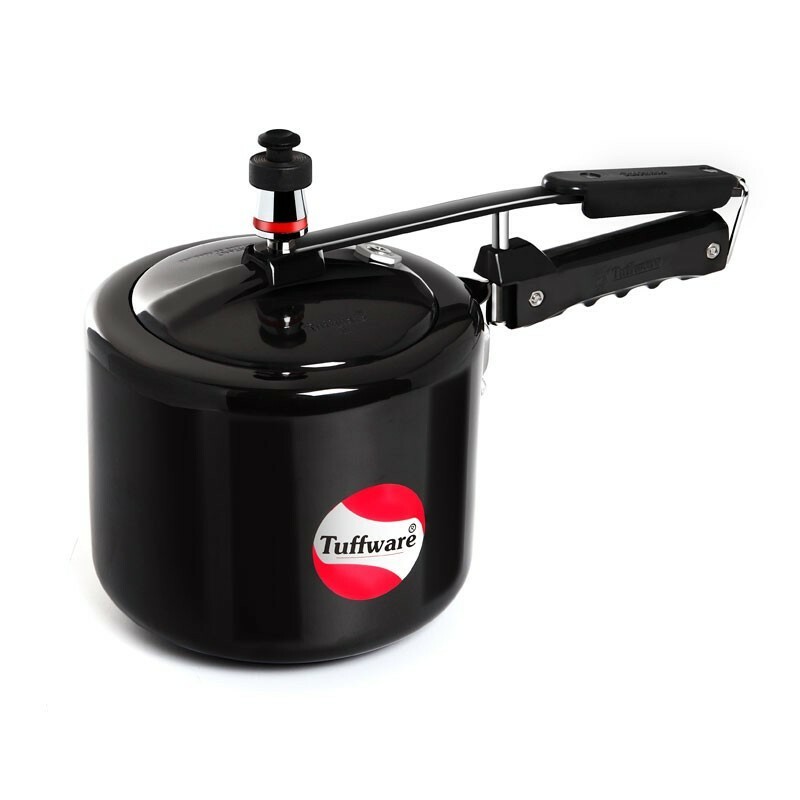 Ideal for: Making Omelets & shallow frying Vegetables.